Woozie is stretchable and reusable! 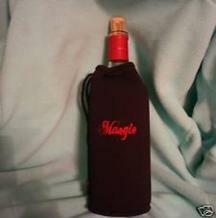 No more warm wine to tolerate or wet glass to hold. 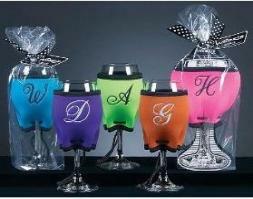 pick a variety ot colors for glass identification. 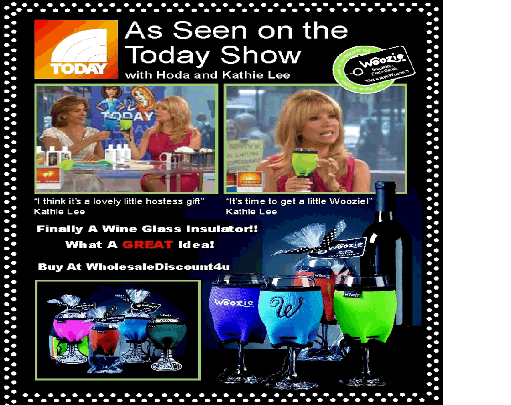 There is a Woozie for your mid-sized or large wine glass and now your wine bottle! 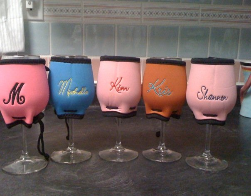 Let us customize your Woozie order today with your own logo!